1957. It’s a year that many of us weren’t born or would barely remember, but for those who love their morning shows, nightly news, or Netflix binge sessions, it’s a year that made a lot of it possible. 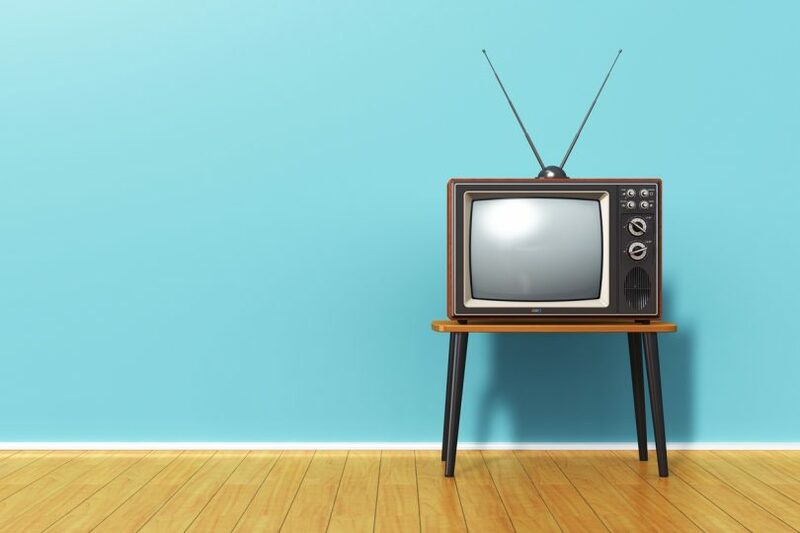 At the time, television was a rare commodity in Australian households, even though it was already mainstream in the United States. Perry Mason, Leave it to Beaver and Wagon Train were the most popular TV series, Elvis Presley made his final appearance on The Ed Sullivan Show, a 21-year-old Julie Andrews appeared in the first TV version of Cinderella, and the Queen televised the Royals’ first Christmas message. Down under, TV had only just become available with Channels 7, 9 and the ABC broadcasting to Sydney and Melbourne only (Canberra didn’t get a transmission until 1962). To watch TV at home, viewers had to purchase a TV license, and buying a TV was a luxury with little choice in brands and not a spec of colour to be seen. Ash Palmer doesn’t remember 1957, but it was the year his grandfather started out in the industry selling televisions and antennas to those keen to join the television revolution – creating what is today known as Palmers TV. Fast forward to the 1980s and Fred Palmer’s son Michael decided to join the business – moving from Wagga to Queanbeyan at a time when television was taking the Canberra region by storm. As years passed, Ash says the family business evolved to cope with trends and tech changes, branching out from TV into data network infrastructure following the introduction of the internet, and further into the audio visual space. Ash and his brother Kai have recently taken over Palmers TV after working with their Dad for almost a decade – drawing on their extensive experience in tech and networking to add home theatre, multi-room audio & video, CCTV security systems, and home automation to the mix. “It makes you proud to have your name associated with such an established business. And we wanted to continue serving Canberra, so we looked to where people need help in the home automation and networking space now. Taking over a generational business has had its challenges though, and Ash and Kai say working with their accountant has helped them get on track. Palmers TV accountant Rhys Kyburz, Director of the Business Advisory division of RSM in Canberra, says “It’s exciting to watch a second generation business become a third generation business here in Canberra. And Ash and Kai have really complementary skillsets so they make a great team moving forward. “We’ve worked with them to help get the books in order, devise a strategy, and implement important changes. They want to take the business to the next level, and Ash spent some time working overseas so he is keen to bring back the best of what he learned there. To chat with Ash and Kai about home automation, audio and visual systems, home theatre or security systems, visit Palmers TV or call (02) 6299 1414. To learn more about how RSM Australia works with clients across accounting and business advisory, call the RSM Canberra office on (02) 6217 0300.